As we come to the end of Independent Bookies Week, it’s time to get behind a new campaign to encourage councils to exempt local bookmakers from paying business rates. The rationale for the campaign is that bookies are similar to pubs in that they act as a social hub; they’re a valuable part of many a community’s infrastructure. As many small retailers suffer in the face of an unequal struggle with online commerce, towns and communities are losing amenities where people would gather for a chat and a bit of banter. Whether it’s the pub, a coffee shop, a bookshop or a bookmaker’s shop, their absence will have adverse consequences which run deeper than the financial impact alone. 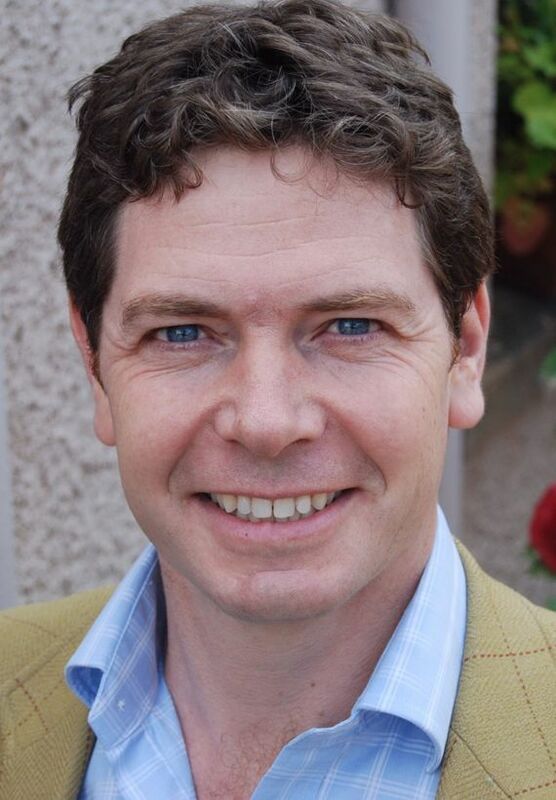 While almost all independent bookshops organise book clubs, encouraging customers to come together and share their opinions, your local bookmaker doesn’t even have to go that far – as long as two or more customers are present, the relative merits of the form at Cartmel and Kelso will be the subject of vigorous debate. Good betting shop managers (and there are plenty of them) shepherd their flocks with care and attention – checking on the well-being of the elderly, taking an interest in the development of the young and warning both about the perils of following the selections given so freely in this blog (this weekend’s selection is Lil Rockerfeller at Perth on Saturday). Over the next few years we’re expecting to see the closure of many hundreds, probably thousands, of betting shops. On some high-streets, these shops are clustered together in twos and threes. You might therefore question whether their closure is particularly damaging: Won’t the punters will simply migrate to the one remaining shop? And while that might well be the case, the business as a whole will shrink and more importantly, from the horseracing industry’s perspective, vital revenue will be lost. The betting industry currently pays for data and television coverage of horse-races on a shop-by-shop basis. The revenue supports prize money which not only promotes quality within the race programme, but encourages competitive action – underpinning events which attract millions of spectators every year, stimulating a multi-billion pound bloodstock industry and providing work for a plethora of rural businesses. I’m not going to advocate that we start treating bookmakers as charitable causes, but if we want independent bookmakers to survive, they will require our support. And as for the major chains – exciting opportunities in overseas territories may give them scope to replace the income that’ll be lost in Britain, but that is unlikely to help horseracing. Having snipped one string from the bookmakers’ bow, the Government now needs to consider how best to encourage bookmakers, of all sizes, to diversify their domestic businesses in an ethical manner – enabling them to maintain a healthy presence on the high-street. 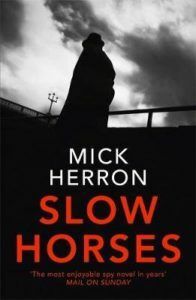 Bookshops aren’t charitable causes either, but if you fancy supporting the one in your local high-street, seek out a copy of Slow Horses by Mick Herron. The plot involves disappointingly little about 3-mile chases at Plumpton, but it’s a rollicking good read – and the subject of next week’s book-club meeting, hosted in the William Hill Betting Shop, Hawick.